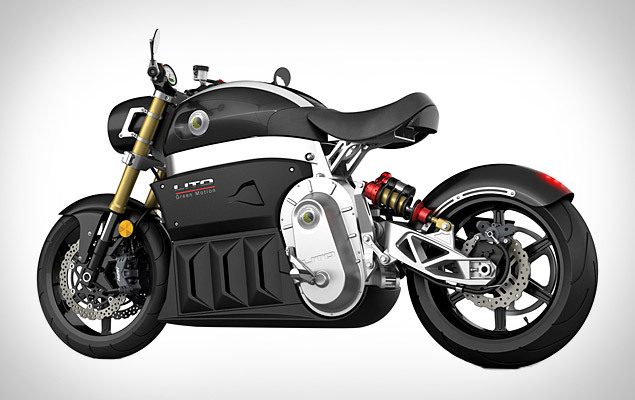 Just getting started in the motorcycle scene? As tempting as they might be, you — and your brains, bones, and organs — are better off skipping the superbike scene and hopping aboard something a little more tame, like the Suzuki TU250X Motorcycle ($4,000). 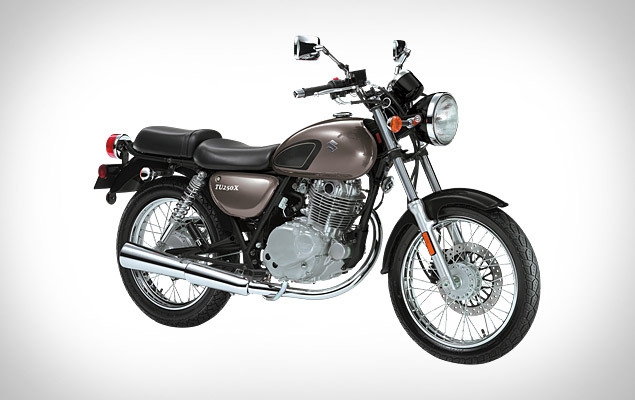 Sporting a stylish retro design, the TU250X features a 249cc four-stroke SOHC engine, a five-speed transmission, a diamond-shaped steel tube frame, front disc and rear drum brakes, and a low 30.3-inch seat height that’s great for beginners.